ASME Vintage Cars & Planes Tour event on August 11th 2013 ( 1.00 PM-3.00PM). 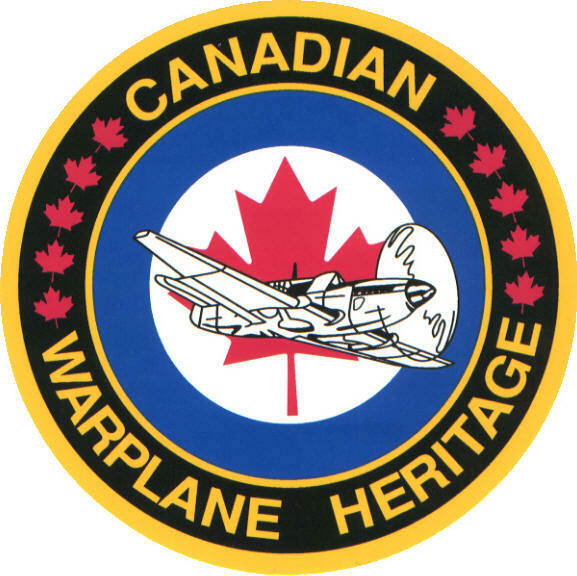 Displayed is a collection of Canadian military aircraft, many in flying condition. The museum is also restoring several Second World War and Cold War aircraft, including a TBM Avenger a de Havilland Canada built S-2 Tracker and a Bristol Bolingbroke. The flying collection performs at air shows and is made available for local flights by museum visitors. The Avro Lancaster flown by the museum is one of only two airworthy Lancasters in the world. Known as the Mynarski Memorial Lancaster in honour of Pilot Officer Andrew Charles Mynarski, it is painted in the markings of his aircraft. An Ontario Historical Plaque near the entrance commemorates Eileen Vollick's role in Ontario's heritage as Canada's first licensed female pilot.